As a web designer who loves to take photos, I've realised just how much photography has positively influenced my design work. 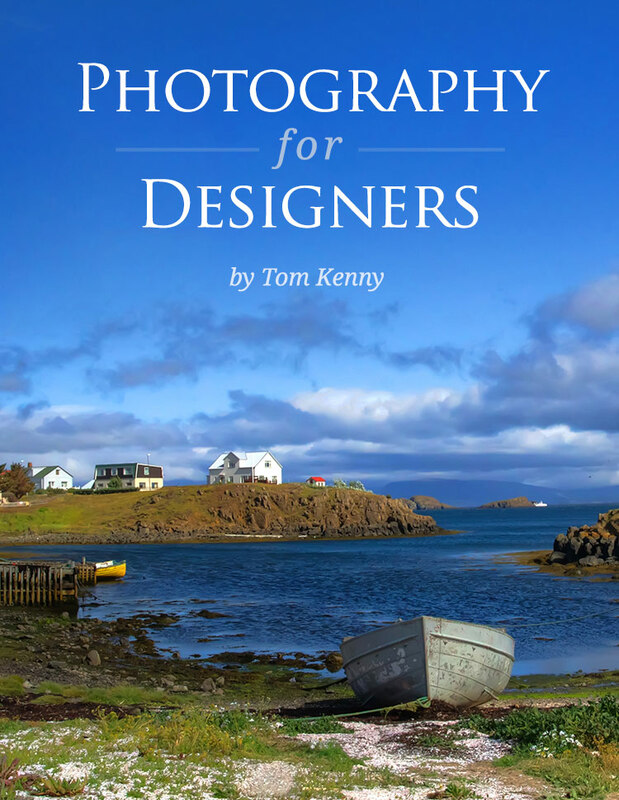 I'm writing an eBook to share that knowledge with you and teach you how photography can help you become a better designer. Sign up to be notified when the book will be available and to get 35 free smartphone wallpapers of some of my best photos. Success! Check your email to download your free gift. I'm a web designer, front-end developer, photographer and soon-to-be author. I run Inspect Element, a web design and development blog where I share everything I learn about the web. Over 8,000 people subscribe to the blog and over 8,000 people follow me on Twitter. I also love taking photos, as you can see on my Instagram account. You can see examples of my best photos on my 500px page. Why this topic as an eBook? As a designer, I believe we have so much to learn from other disciplines that you wouldn't necessarily think of diving into and learning. I want to show you how practicing photography will help you grow as a designer. Work is already well underway but I can't commit to a specific date at this point. I will be sure to let you know as soon as I know when it will be ready. I want to take my time to make it the best book for you to enjoy. Initially it will be a PDF file but I would absolutely love to release it as an actual physical book. If the eBook version does well enough, I will definitely look into it. I may also release an interactive iBooks version. Is this only suitable for designers? Not at all. I think it will benefit developers too. I also think anyone with an interest in photography who aren't necessarily designers will learn from it too.